Before Naughty Dog swept us away with its Uncharted series, it produced a different set of adventures for PlayStation 2 owners – the Jak and Daxter series. But what about the PlayStation 4? An ESRB rating did confirm that the Jak games would return for that platform (Sony later confirmed it as well), as remastered PlayStation 2 releases (in the same vein as Twisted Metal: Black, War of the Monsters and other releases). But it hasn’t said anything since. However, we could be in for a surprise announcement very soon. 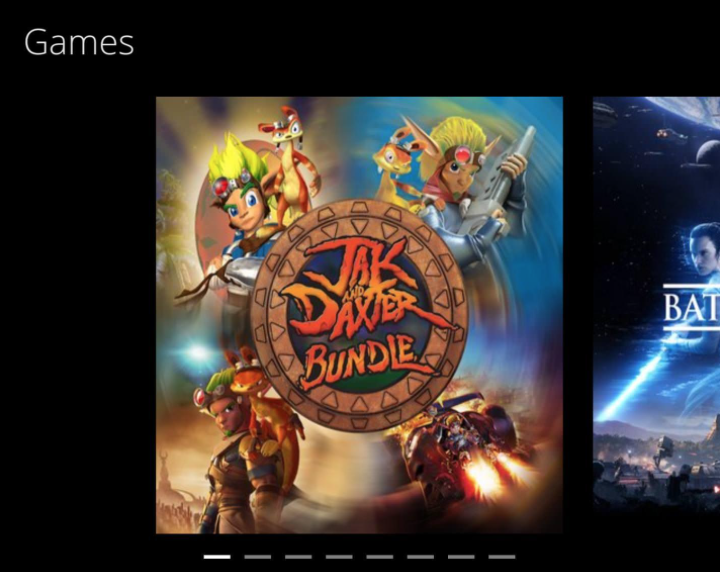 Over on Reddit, an eagle eyed Reddit user has spotted an advertisement on the PlayStation Store for what appears to be a Jak and Daxter Bundle, with all four of those aforementioned game included in the package. It’s not available for purchase just yet, but it’s being advertised clear as day, complete with the official logo and image below. So it appears that Sony is ready to make an announcement regarding the availability of this bundle – and considering that it has the PlayStation Experience coming up next week, that’s where it could be made. And don’t be surprised if it becomes immediately available for purchase right after it’s announced, as Sony has a habit of doing that. Last year, Ultimate Marvel vs. Capcom 3 and Lara Croft: GO were announced during the event, and made available immediately after. Fans that can’t wait can get Jak and Daxter: The Precursor Legacy now as part of a downloadable bonus with Uncharted: The Lost Legacy, but this package will feature that game, plus three others, in remastered glory, with full Trophy support. So it might not hurt to wait and see what the package will go for. We’ll let you know what Sony announces next week during the event. 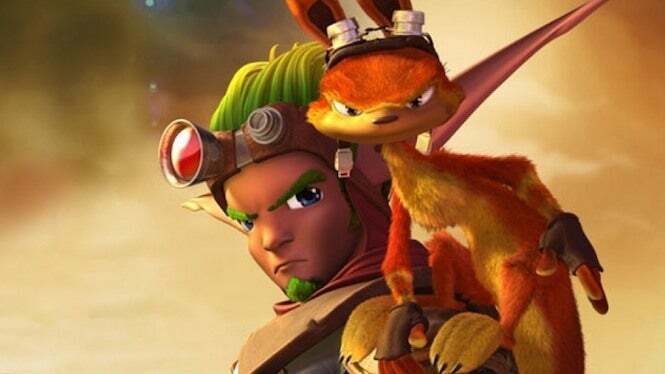 But it’ll definitely be a welcome sight to have Jak and Daxter back in action. Hey, maybe we could get a new game, hmmmmm?